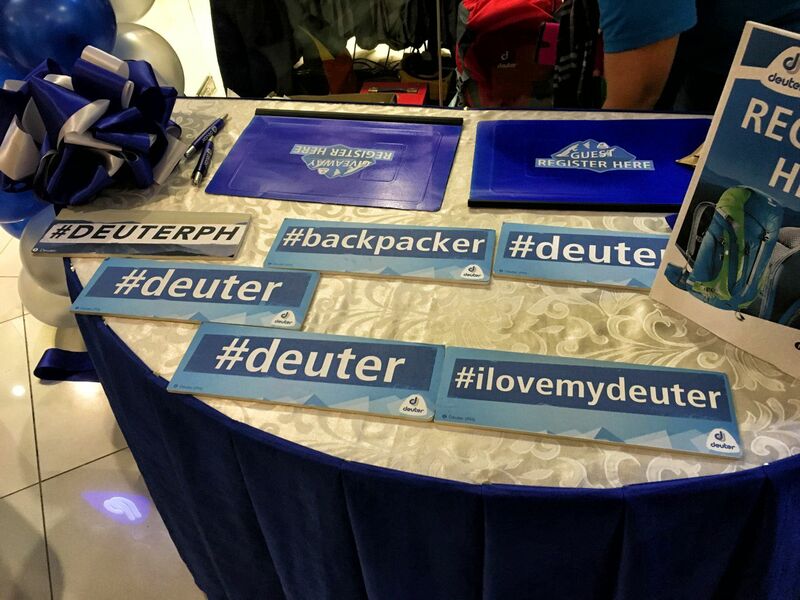 Deuter is finally in Cebu! 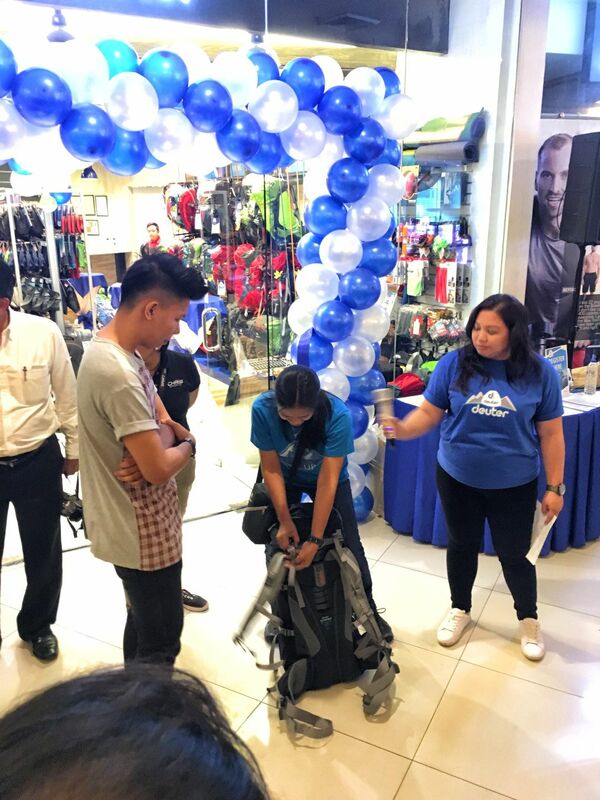 Deuter, the world famous and multi-awarded backpack manufacturer and the leading designer when it comes to mountain, biking and day-packs recently opened their 3rd concept store in the country and their first in Cebu last March 12, 2016. MALAKAT Outdoors was lucky enough to get an invite to the opening and be among the first to get a sneak peek of their profound product line. Mr. Chris, the CEO, giving the opening remarks. He’s the guy responsible for bringing the brand to the Philippines. He also owns Chris Sports. 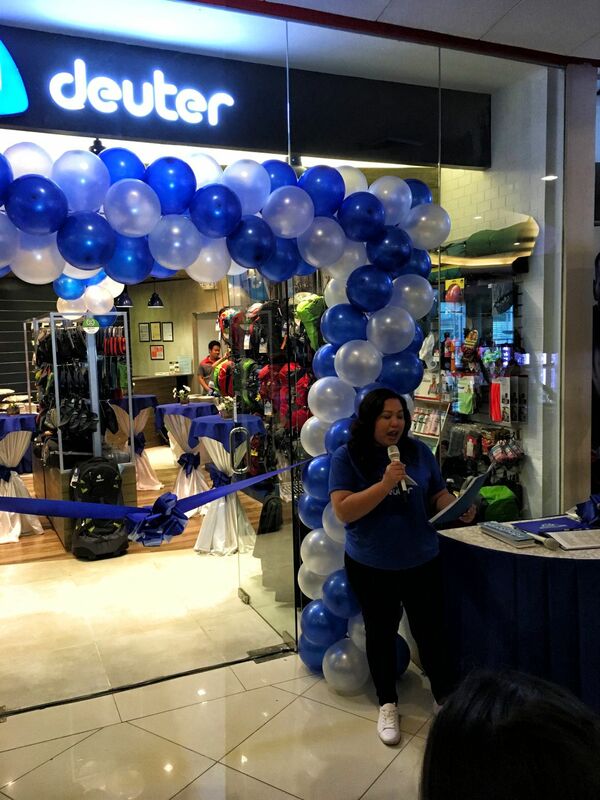 Ms. Thea Llamson-Concepsion, Corporate Marketing Manager of Deuter Philippines formally opens the event. 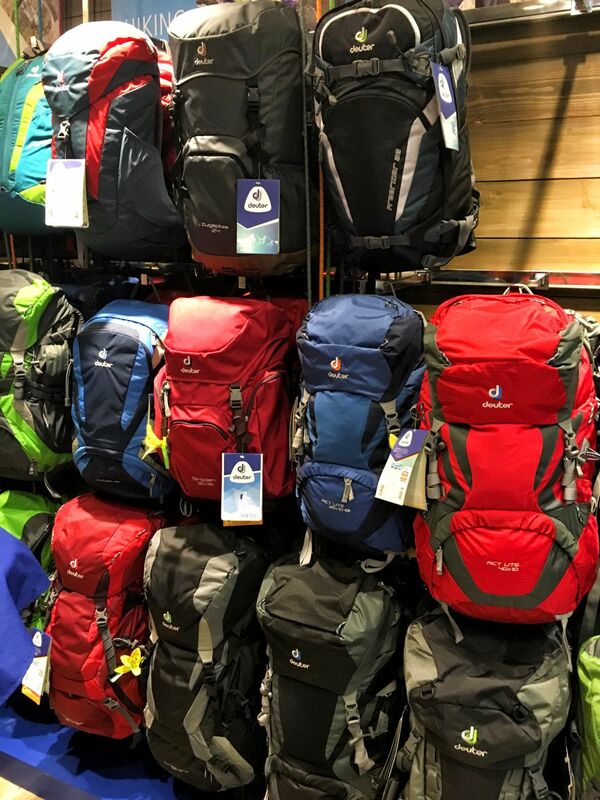 Considered as the premium brand when it comes to backpacks, Deuter has “been on tour with alpinists, hikers and climbers for 117 years.” Their goal is to “build perfect companions for people who are passionate” when it comes to sports and other outdoor activities. 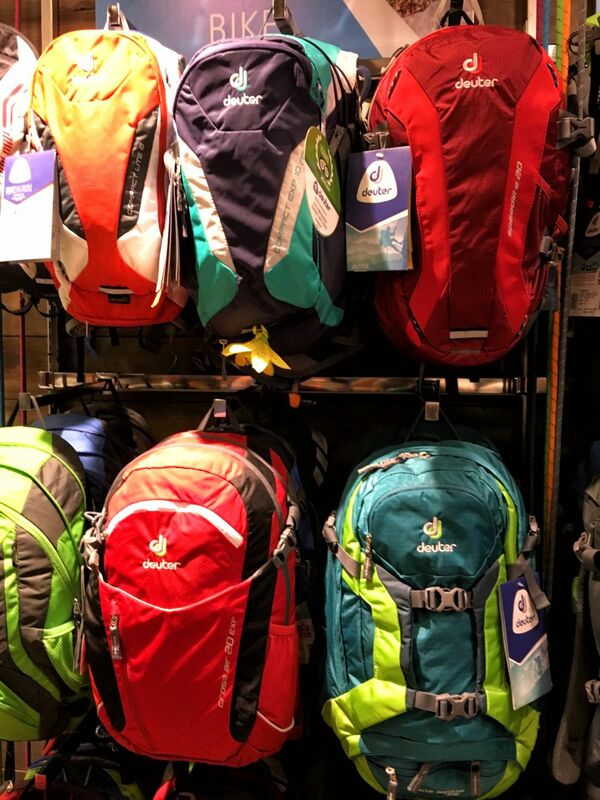 They carry an assortment of bags for daily urban use to day-hikes and multi-day expedition climbs. 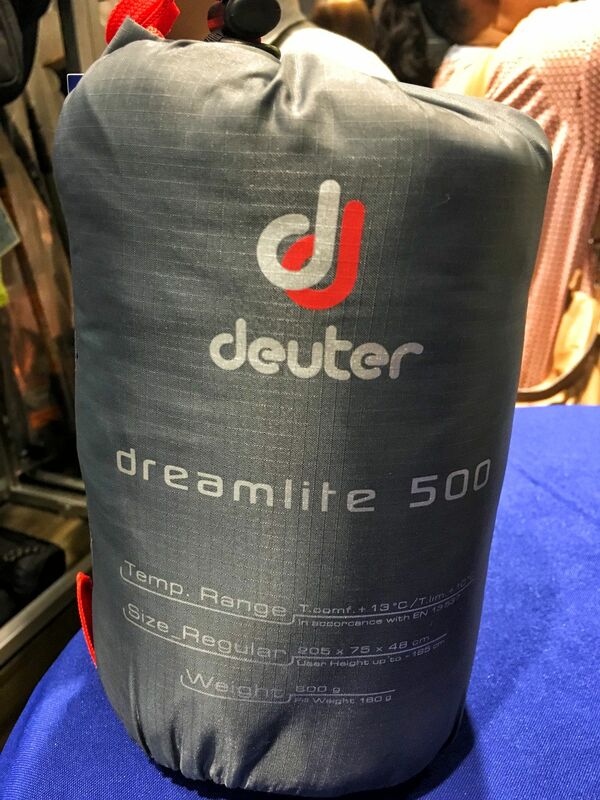 Deuter understands that various factors can affect “perceived weight” which can ruin the outdoor experience. 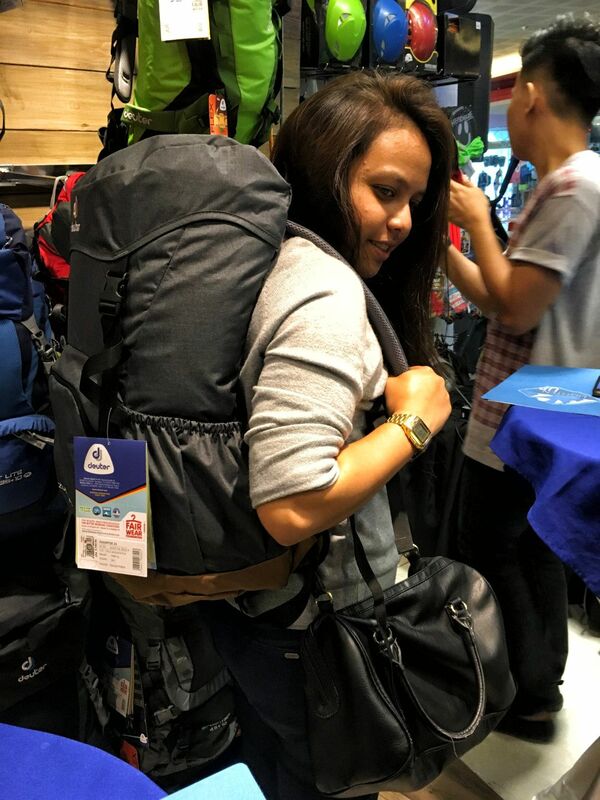 To solve this, they designed their backpacks to make heavy loads lighter by using a technology called the Deuter Back Systems developed through years or perfection. These new solutions provide a better fit, proper ventilation and function for “maximum customized comfort” and safety. They hashtagged this as #‎LightenUp‬. The team showing the guests the proper way to use the lighten up system. Trying out the Zugspitze 24. The pack is perfect for urban use and even for multi-day climbs for as long as you’re not charged with some of the group equipment. The powerhouse 65+10SL multiday pack is perfect for expedition climbs. 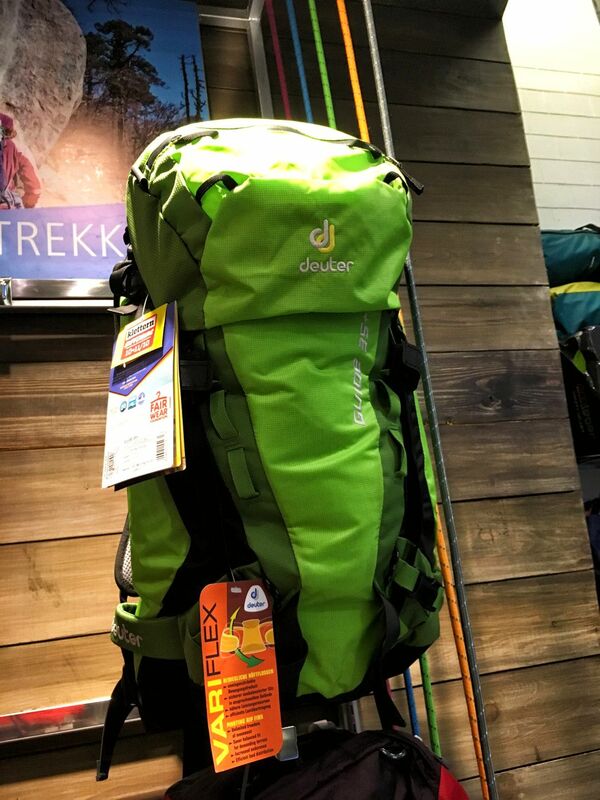 Apart from their lighten up and air system, the Deuter SL series is exclusively designed for the womens following the contours of their back which is which is different from the men. It comes with a catchy flower too. One of the technologies used by Deuter is their Airstripes system. It without a doubt sets them apart from other outdoor brands. 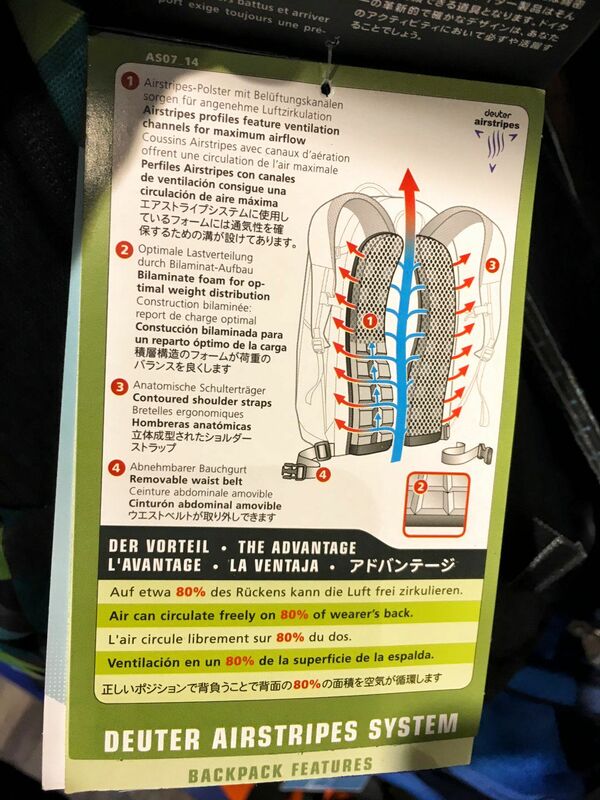 The tag shows the system application for daypacks allowing air to circulate freely on 80% of the users back. Their packs’ well-ventilated back system efficiently helps reduce build-up and minimize sweating. 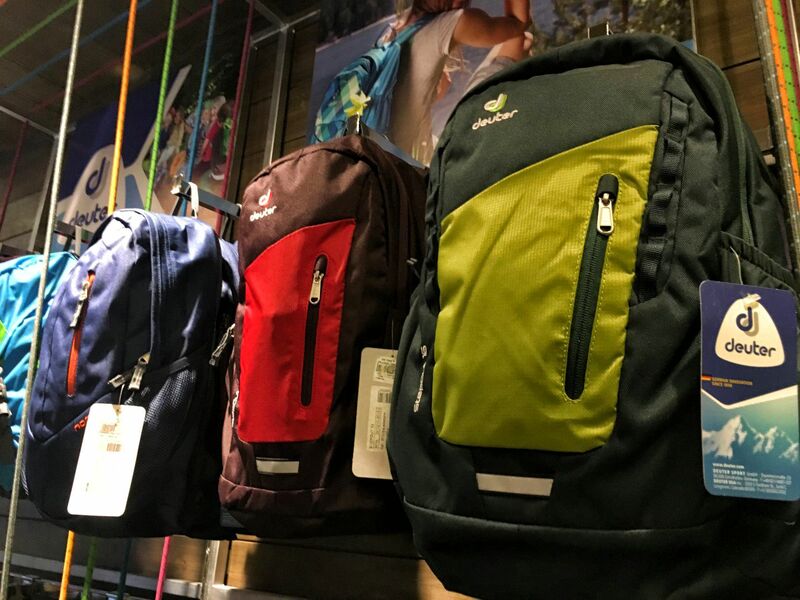 Depending upon the use and function, each backpack’s features are customized specifically for their purpose. Innovation and quality has always been a standard that they are proud to say that their exceptionally durable bags will last for a very long time! 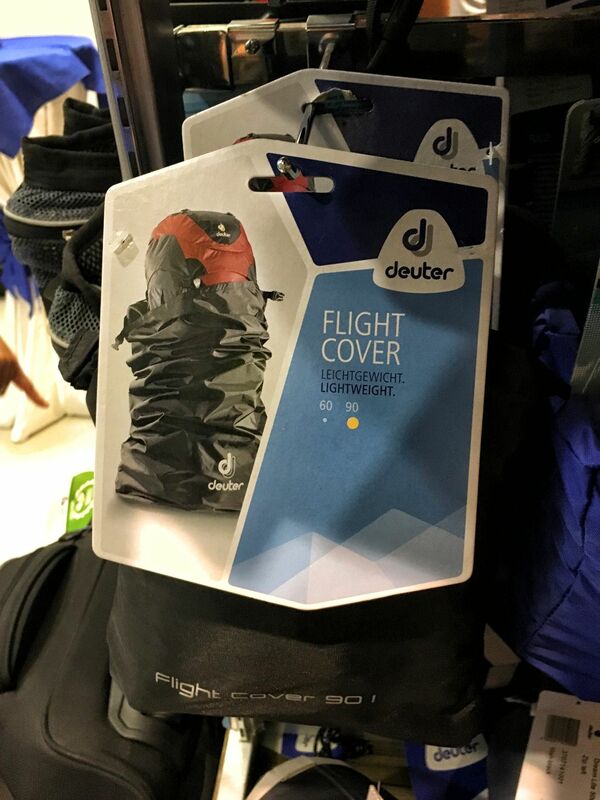 The flight cover is the secret on how to keep your pack away from damage and tear when traveling. Available in both 60L and 90L. 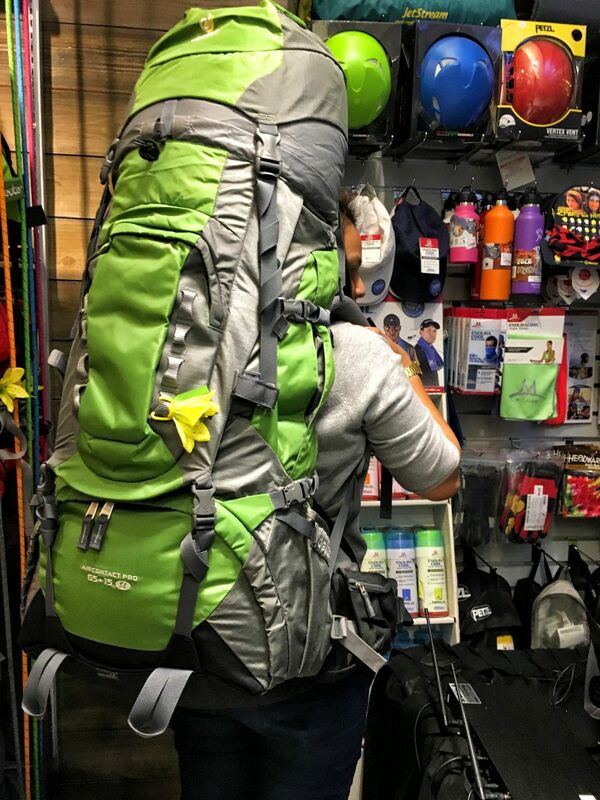 #Mountaingeargoals! Love to get my hands on this awesome piece of equipment. 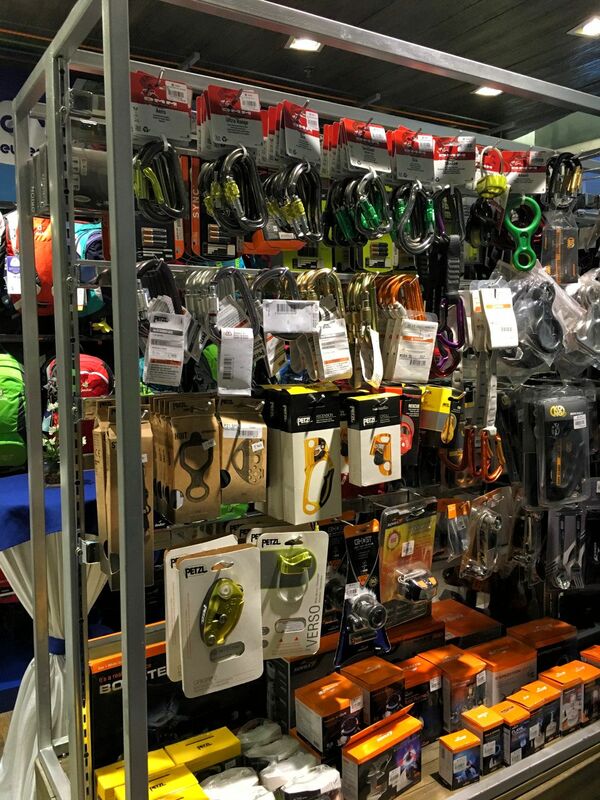 Deuter also offers a range of gear from headlamps, carabiners, walking sticks, and water bottles. 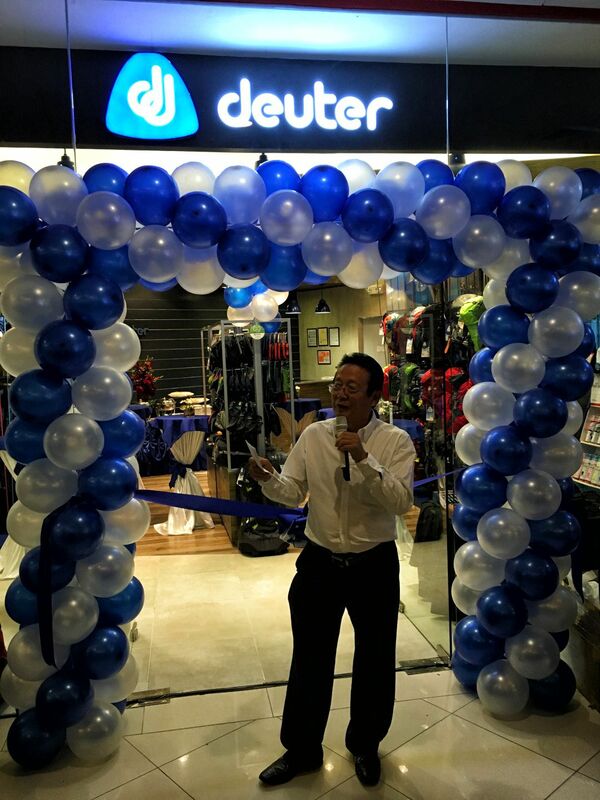 Deuter Concept Store in Cebu is located at the Active Zone, 3rd Level of Ayala Center Cebu.